What I loved most about Zanzibar were the beauty traditions that I discovered while walking in the streets or talking to locals. Women cover their faces but their allure shines through with just a glance. We visited a local spa named Mrembo, which introduced us to the beauty of Zanzibari women and their daily Zanzibar beauty rituals. 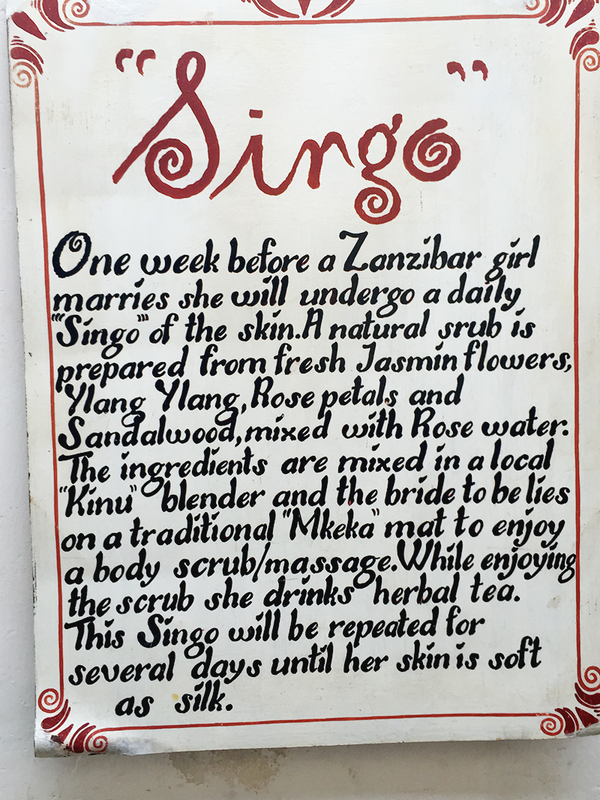 Singo – A week before a Zanzibari girl marries, she will undergo a daily “singo” of the skin. A natural scrub is prepared from the flowers of fresh jasmine, ylang ylang, and roses along with sandalwood mixed with rose water. The bride-to-be then lies on a traditional mat called a mkeka and is scrubbed continuously for several days until her skin is soft and glowing. Moringa Oil Known as the miracle tree, the African name for this plant is “nebedaye,” which means “never die.” The oil made from this plant is light in color and boasts anti-aging properties; mainly aiding in the fading of wrinkles and bringing the aging process to a crawl. As an oil, it is easy to apply and is one of the most powerful beauty treatments for acne, dark spots, and blackheads. Many women use the oil to moisturize the scalp, which fights dandruff. Alternatively, the serum may also be applied to the ends of the hair to heal split ends. 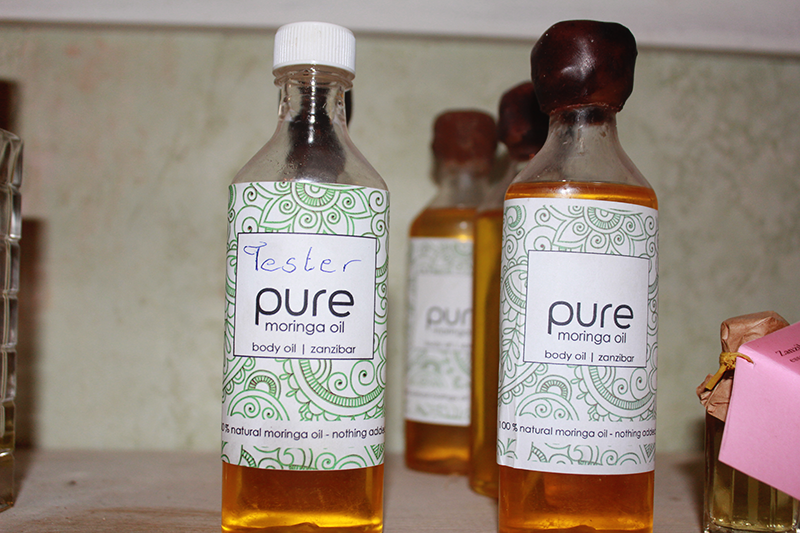 Moringa oil will make the hair stronger overall due to its richness in vitamins and minerals. The ancient Egyptians also used moringa oil religiously to protect their skin from the heavy weather conditions in the desert. Udi- The word “udi” is derived from the Arabic word “oud” which means tree. 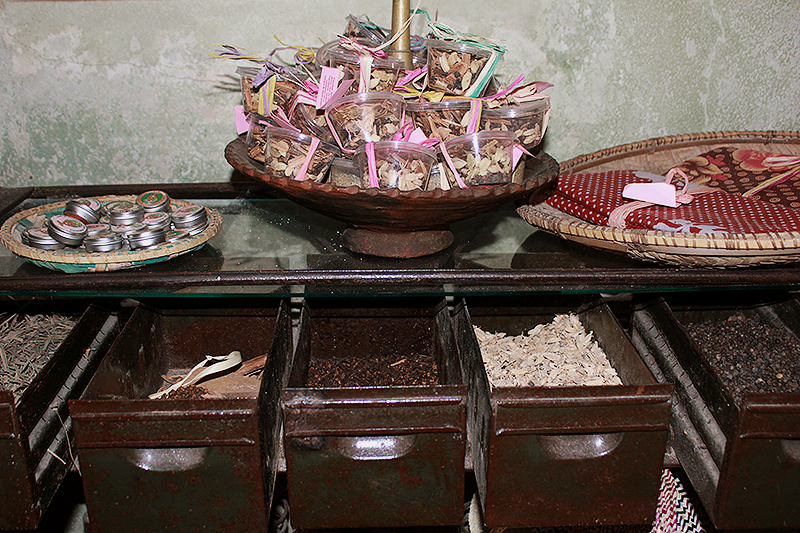 Sugar is caramelized on an open fire and mixed with “makapi” (small pieces of wood) rosewater, and perfume. 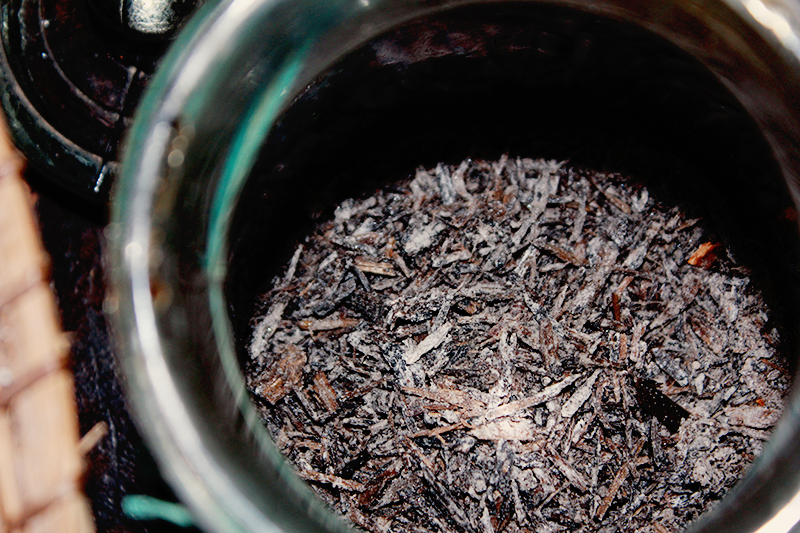 Udi is used to scent the homes, clothing and warmbo of Zanzibar. Learning how to make udi is not an easy task and is generally a kept secret among the Zanzibari women. Khanga- The khanga is the pride of the Swahili woman. 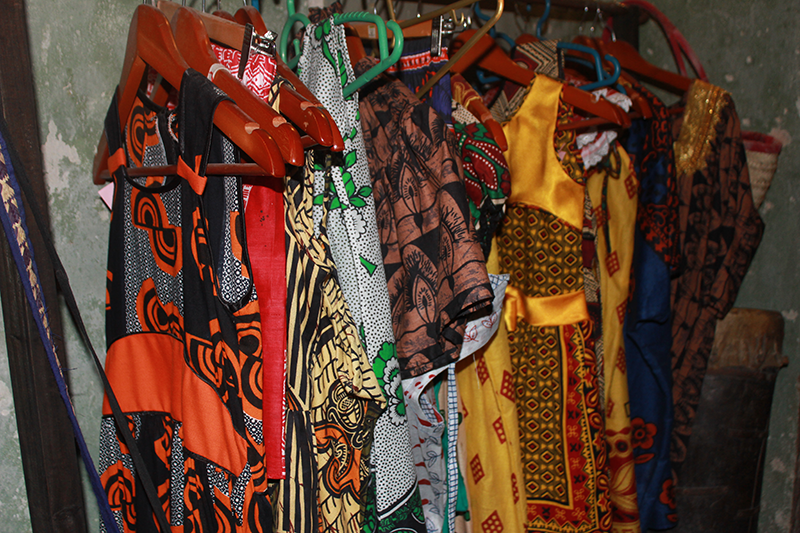 The famous khanga embodies art, beauty, culture, and customs of coastal women. Khanga themes and sayings are connected with personal feelings and relationships of love, jealousy, or based on social, cultural, and political references. Jiwe – Natural Scrub Stone. Used during pedicures to clean the feet & smooth the skin. 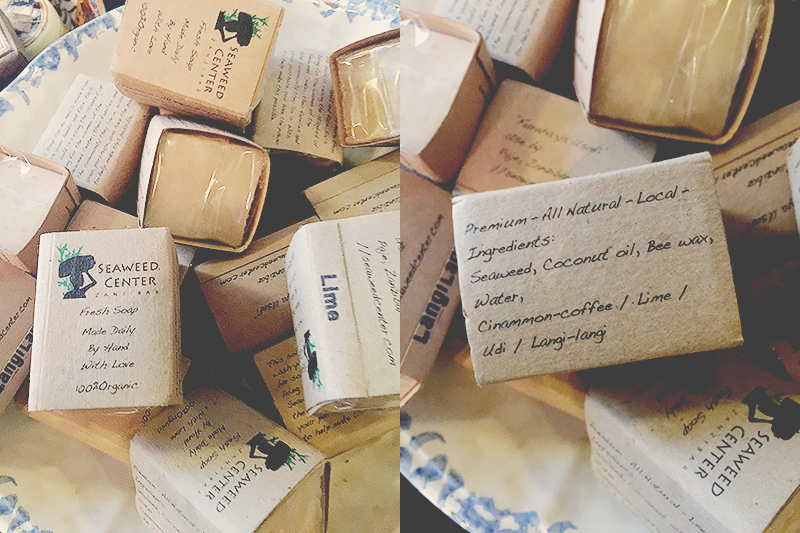 Fresh soap – Made daily by hand. 100% Organic. Made of seaweed, coconut oil, beeswax, and water. Looking for the one of best African Markets in New York City? Follow ATW Beauty Founder Stephanie Flor on a beauty walk through Harlem in the video below.